At Platinum Physio, our holistic and evidence based approach to your health and fitness includes a broad range of Physio-supervised Gym services. 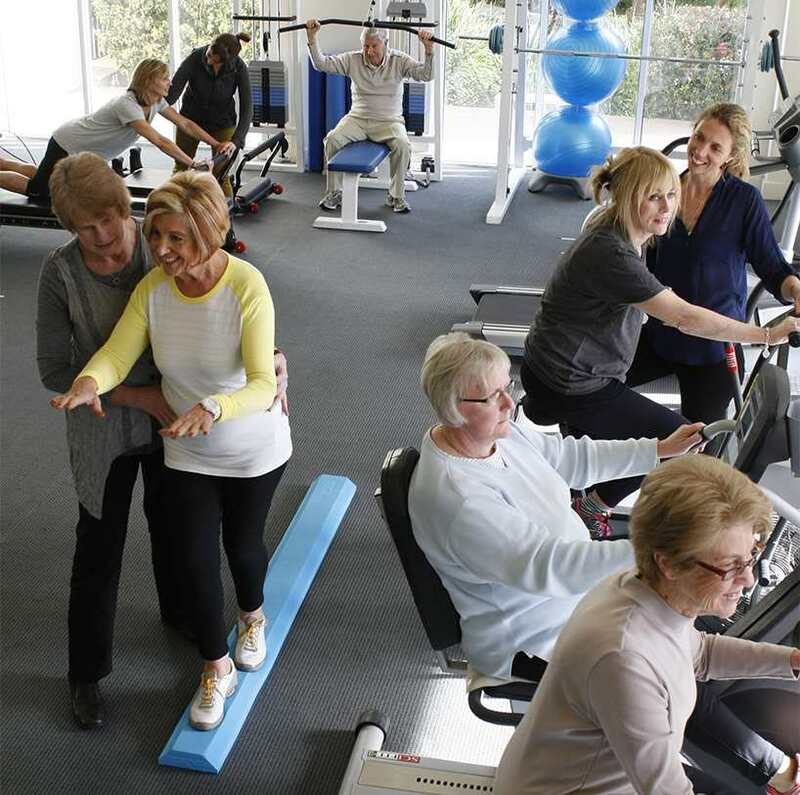 Physio-supervised Gym is most effective for people wishing to return to regular activity and exercise after medical or surgical intervention, to keep active in the long term, and for those with specific conditions where exercise is essential for recovery. Range of strength training equipment, Pilates apparatus and Whole Body Vibration Therapy. Your Platinum Physiotherapist provides an initial assessment, an important first step to determine which of the treatment options is most appropriate for you. You will be guided through your exercise plan, either in a 1:1 setting, small or in a larger group session. Your Platinum Physiotherapist will provide you with more specific and detailed attention to improve your condition and to assist you in reaching your health goals. A vibrant, popular gym session focusing on bone and muscle strength, flexibility and endurance. This involves a group warm up, stretches and strength training, followed by your individually tailored circuit so you can achieve your own personal goals. During these sessions, your Platinum Physiotherapist will modify and progress your program and provide education and treatment to ensure you exercise safely, correctly and effectively.